This brief overview of Vienna’s musical history has dealt almost exclusively with composers, but it would be very unfair to conclude any examination of the city’s musical life without mention of two of Vienna’s major institutions: the State Opera and the Vienna Philharmonic (in point of fact the opera and symphony orchestras are, for all intents and purposes, the same thing, with the opera house orchestra seemingly supplying most of the personnel for the symphony orchestra). So, this week’s subject moves from the creative to the executive branch in the form of the Vienna Philharmonic, an orchestra which is, without doubt, one of the finest in the world. What makes a great orchestra? Here, for you to make a comparison, are the Viennese and their near neighbours and nearest rivals in the great orchestra stakes, the Berlin Philharmonic. We place much emphasis on conductors and their interpretations but what do the players contribute that stamps a performance with the unique qualities of their ensemble? 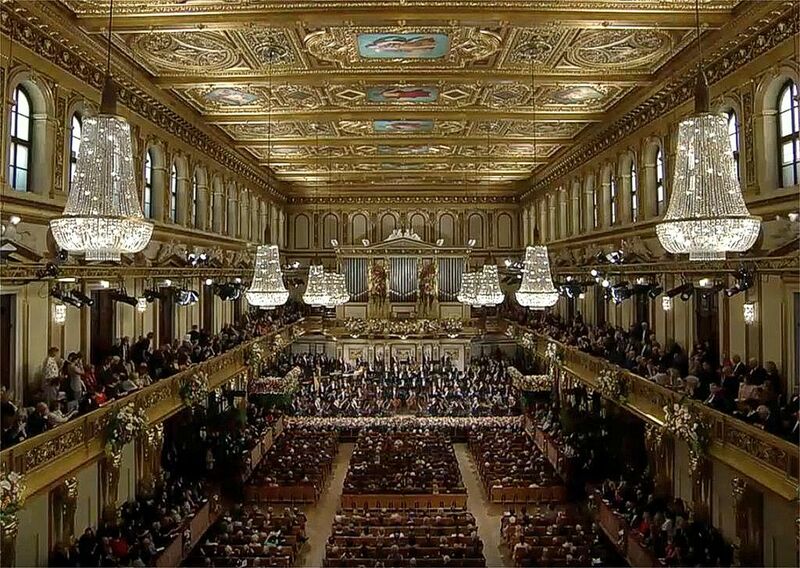 This entry was posted in Orchestral, Vienna and tagged Vienna Philharmonic Orchestra. Bookmark the permalink.